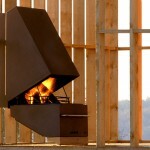 Since 1983 Stuv have produced a contemporary vision of wood-burning stoves. 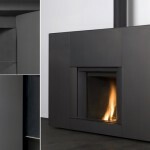 This German manufacturer has always attached great importance to the functional aspects of their stoves. They are looking for innovative solutions in stove design, and ways to integrate renewable energies into the heating systems of tomorrow. 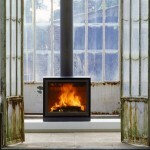 Here is a selection of stoves taken from their extensive range. 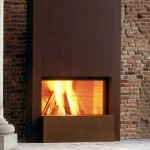 Contact us for more information on their range.